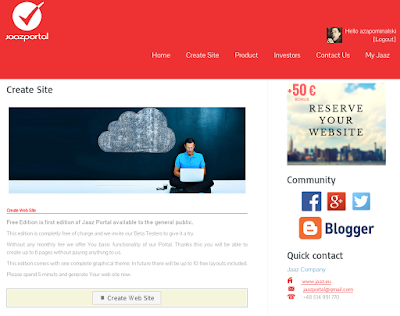 Jaaz Portal has joined two free Internet services. 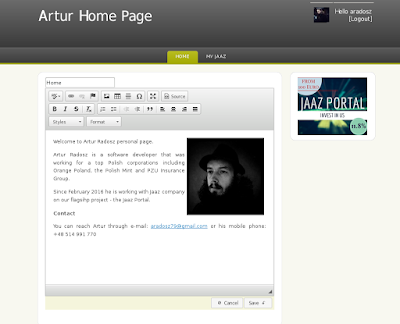 First one is social intranet by birtix24.com, the other Yodiz bug tracking system. 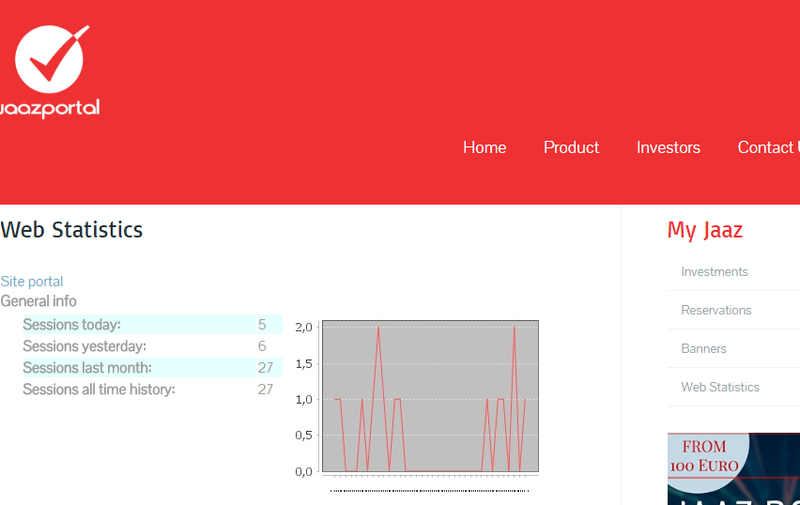 The Bitrix24 intranet will allow us to better organize development and management of our project while Yodiz will allow us better to track and fix bugs in our software. 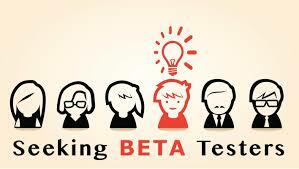 Both services will be made available to our beta testers. 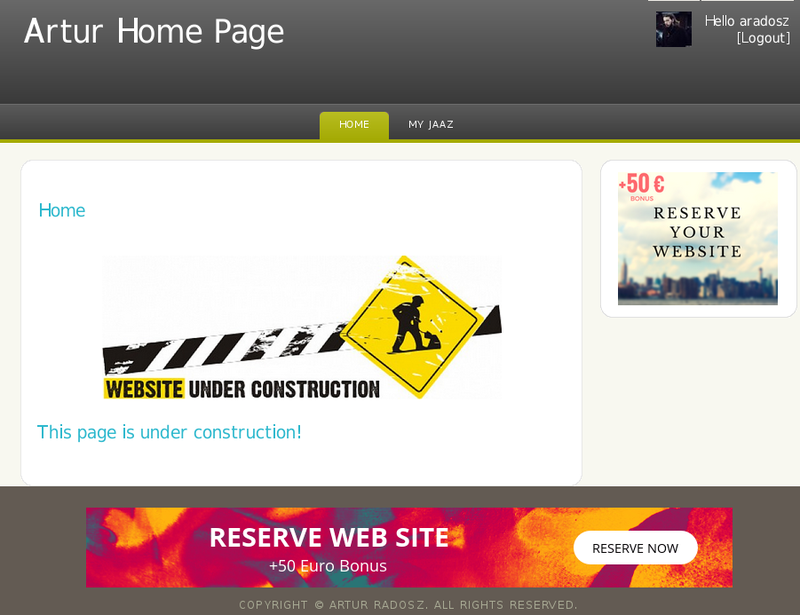 If You want to become one of them please start from reserving a site on our server. 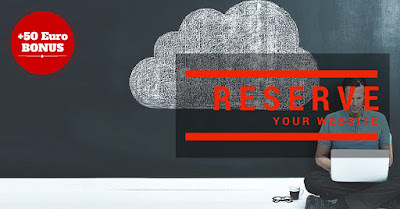 The access to our intranet can be also granted on the investor request. 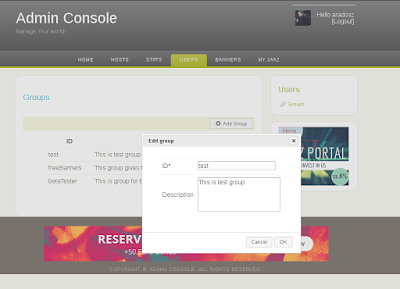 New portion of fresh code. 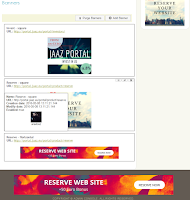 This time banner management. Currently available only for administrators but soon any owner of web site on Jaaz Portal will be able to publish his banners on network of our sites. 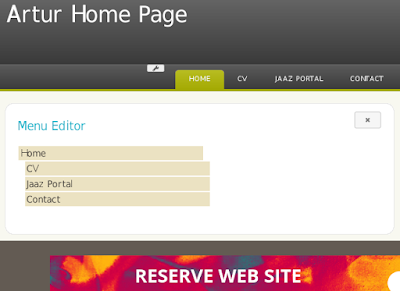 Thanks to this tool Administrator can create, edit or delete banners, as well enable or disable their display. 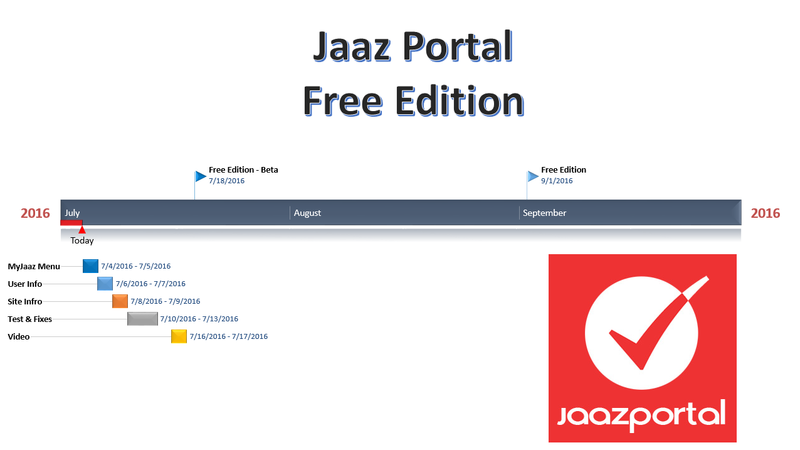 We are presenting a time line for upcoming Free Edition of Jaaz Portal. 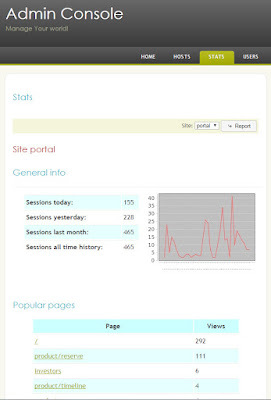 The product shall be launched in September but first beta version should be available in July 2016. 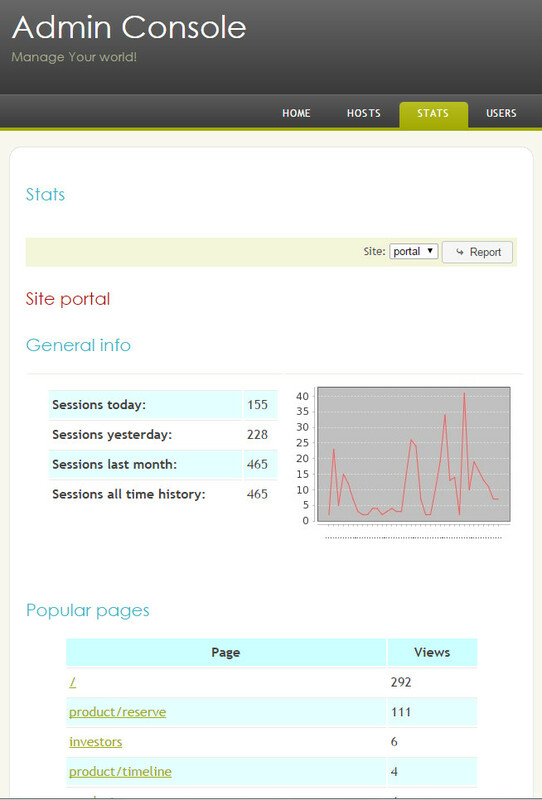 The cycle will end with tests and bug fixing week. Currently Jaaz Portal is in very early stage as we look for an investor but we are working hardly and each week there is some new functionality added. 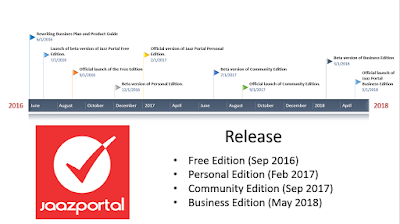 We had also prepared a complete time line for development works. A complete rewrite of company Business Plan and Product Guide. 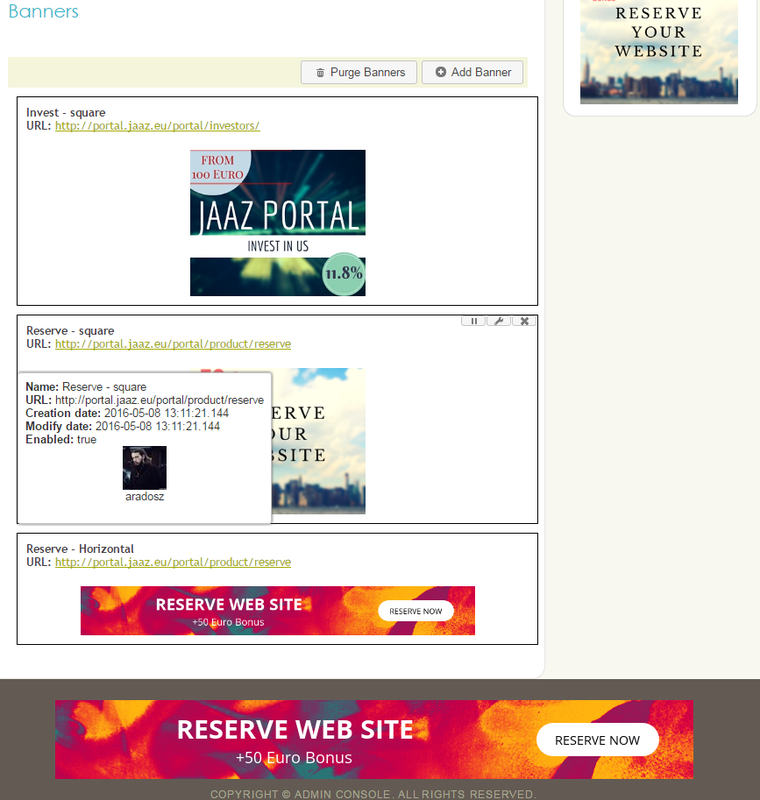 Launch of beta version of Jazz Portal Free Edition. Beta version of Personal Edition. 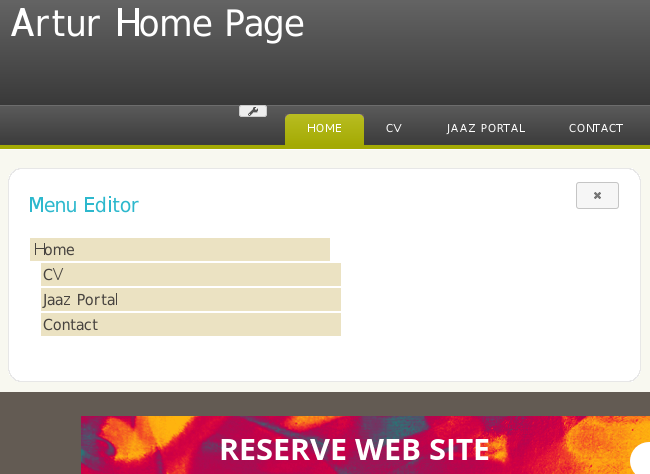 Official version of Jaaz Portal Personal Edition. 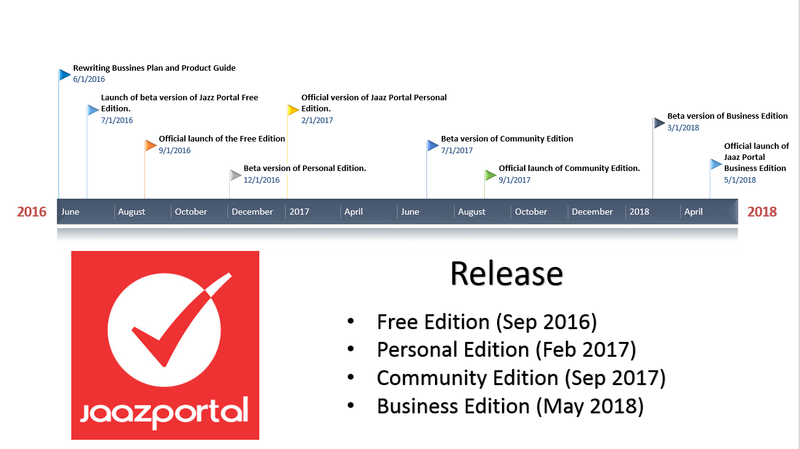 Official launch of Community Edition. 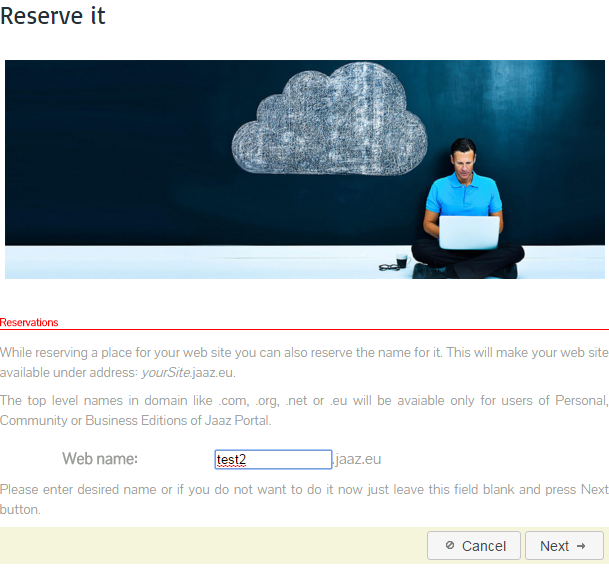 We invite You to watch our instructional video on how to reserve a place for your free site on our Jaaz Portal service. 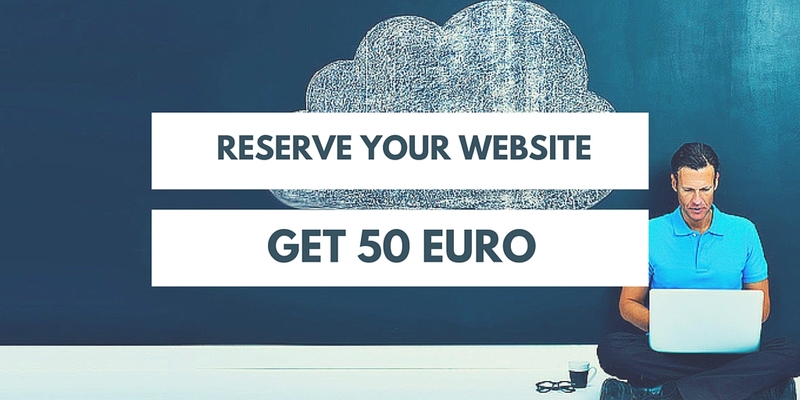 If You want to reserve a place for Your upcoming web site for free and want to receive 50 Euro on promotion please visit our site. If you are looking for your new web site you are definitive in right place. Jaaz is offering you the Free Edition of our innovative Jaaz Portal service dedicated to average unskilled users of social networks. Additionality we offer you 50 Euro bonus. 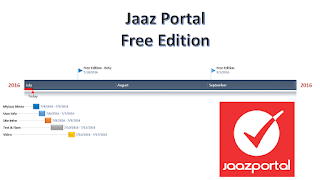 The Free Edition of Jaaz Portal is going to be launch in September 2016 but you can reserve a place for Your new web site just now. 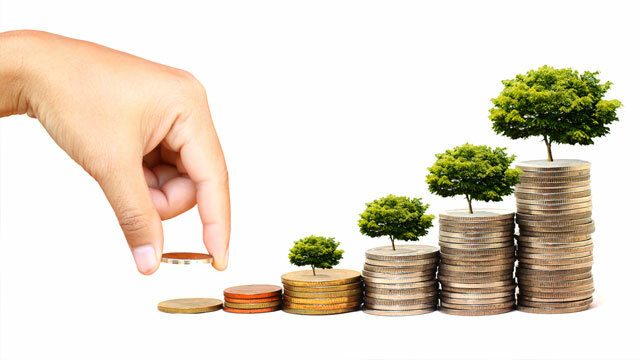 If you will do this in exchange we will give you 50 Euro bonus on promotion of your site through our banner exchange program. 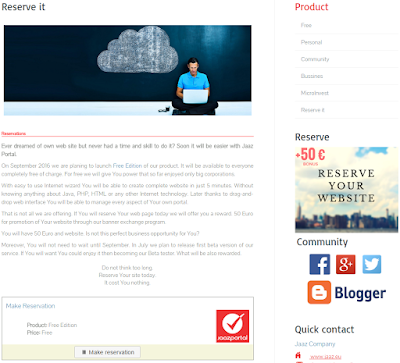 If you are looking for a simple to use and free of charge service you cannot find better offer. 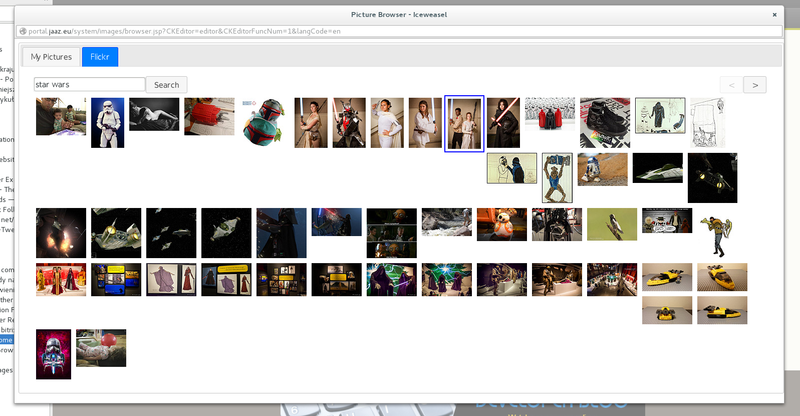 The only problem could be a time. But if you will reserve a place today you can get access to beta version of our product that shall be available in July 2016. 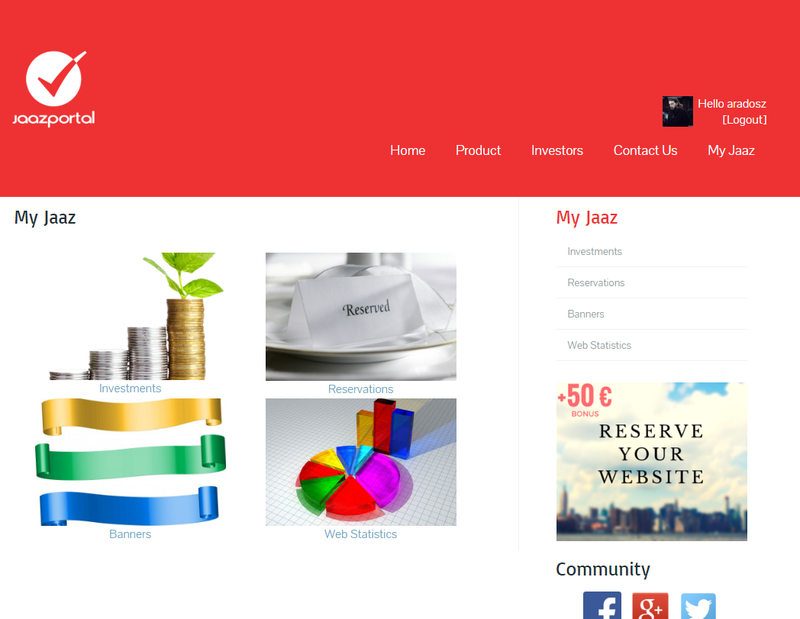 We are looking for investors but does not stop our development work. Now we are preparing component to reserve a place for your web site on our server. 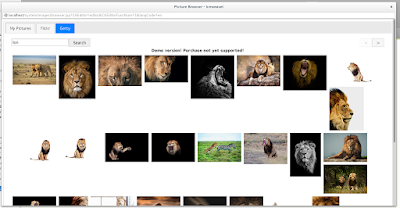 The component is still under development but first screens shall work without problems. 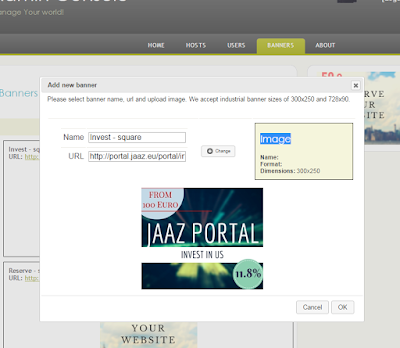 You will be able to reserve web name under domain 'jaaz.eu' and enter social media parameters. 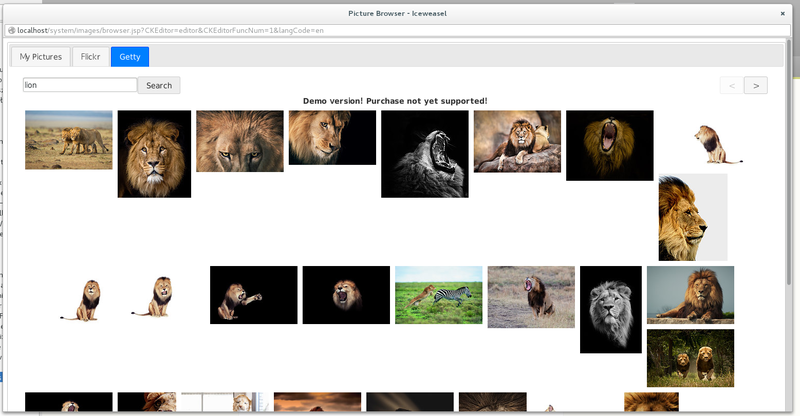 The last screen with confirmation is now developed. 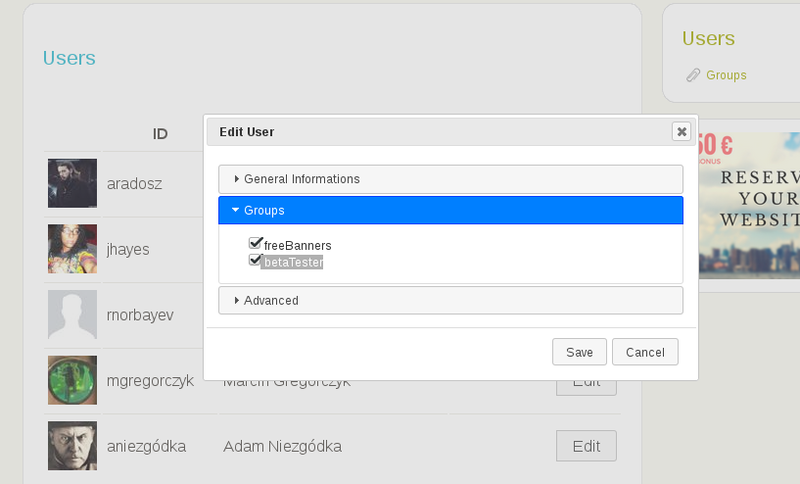 After registration system will sent you e-mail with confirmation and if you choose such option will publish information on your Facebook profile. 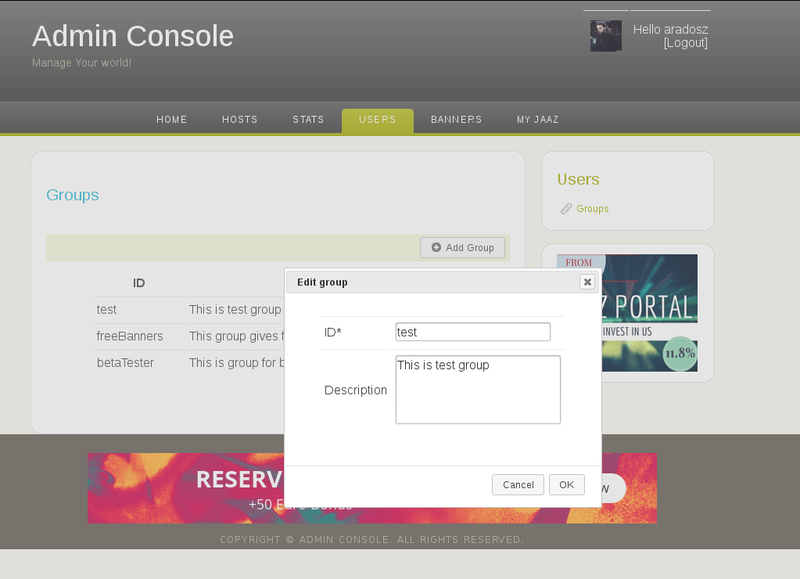 This functionality is still under development but you can test other parts on our development server.